Once the Bahia Orchestra Project was on stage at the Valley Performing Art Center Wednesday night, Brazilian pianist and conductor Ricardo Castro won the crowd over with his exciting interpretations of traditional repertoire, contemporary music and live improvisation. Performing Leonard Bernstein’s “Candide Overture” and the Brazilian “Bachianas No. 4,” the concert marked the start of the orchestra’s first American tour alongside pianist and composer Stewart Goodyear. “They gave an absolute fantastic performance. The dynamics in composition and high energy was refreshing,” said Emily Blanco, sophomore music major. 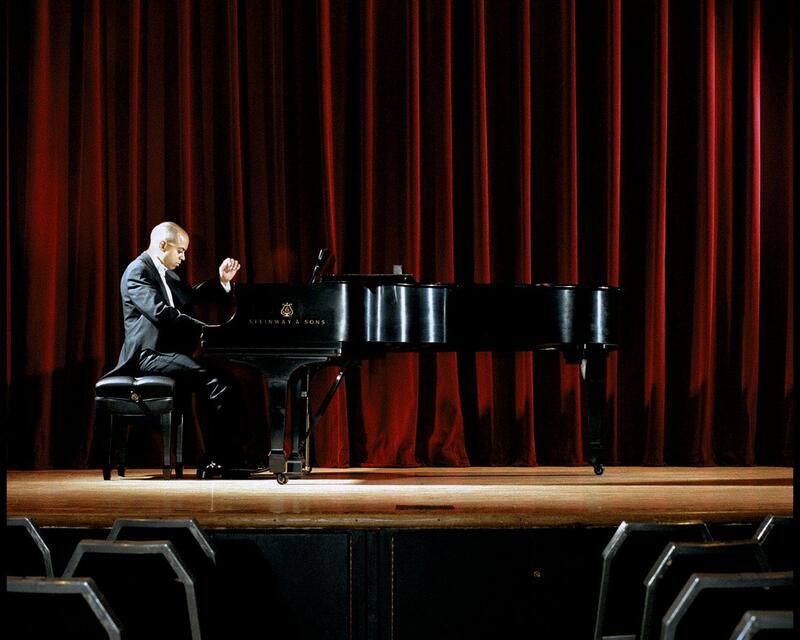 The program started off in a traditional “concerto grosso” in which music material was passed between pianist Stewart Goodyear and full orchestra as he rivetingly performed Beethoven’s “Piano Concerto No. 5.” Roaring through the piano solo, the back and forth war between the rhythmically sharp orchestra and Goodyear’s urgent playing, made a gripping experience for the second movement. The entire program was nothing less than amazing. With several standing ovations between movements, this draw on Brazilian culture mixed classic with contemporary in a way that was racy, fresh, but entertaining nonetheless. As Castro led his orchestra to the end, the tempos grew brisk but fierce as the musicians prepared to go out with a bang. They performed one final movement before honoring their country as they held the Brazilian flag high in the air, lifting the crowd to their feet for one final round of applause. This Bahia Orchestra Project’s reputation is on the rise. Having already gained critical acclaim in Europe for their sold-out performances in London, Berlin, and Geneva, these amazing young artists are winning over new audiences everywhere they go. The members are youth from the Bahia district of Brazil. The group will perform another show tonight at the Valley Performing Arts Center. Ask a nutritionist: What’s in beer, and is it good for me?